With supercar-shaming performance, the Porsche 911 Turbo S hardly needed any more horsepower, but that’s exactly what you get with the delightfully luxurious 911 Turbo S Exclusive Series. Porsche has managed to eke out just a bit more performance from the 911 Turbo S 3.8-liter turbocharged flat six with a new power kit that pumps power to 607 horsepower (up from 580), and torque now sits at 553 lb-ft. The extra bump in power means that this is the quickest and fastest 911 ever produced with a 0-60 time of 2.8 seconds and a top speed of 205 miles per hour. The sports car is being intricately finished by hand in the new Porsche Exclusive Manufaktur at the brand’s headquarters in Zuffenhausen, Germany. Previously known as Porsche Exclusive, the in-house workshop specialises in customisation as well as limited-edition series. 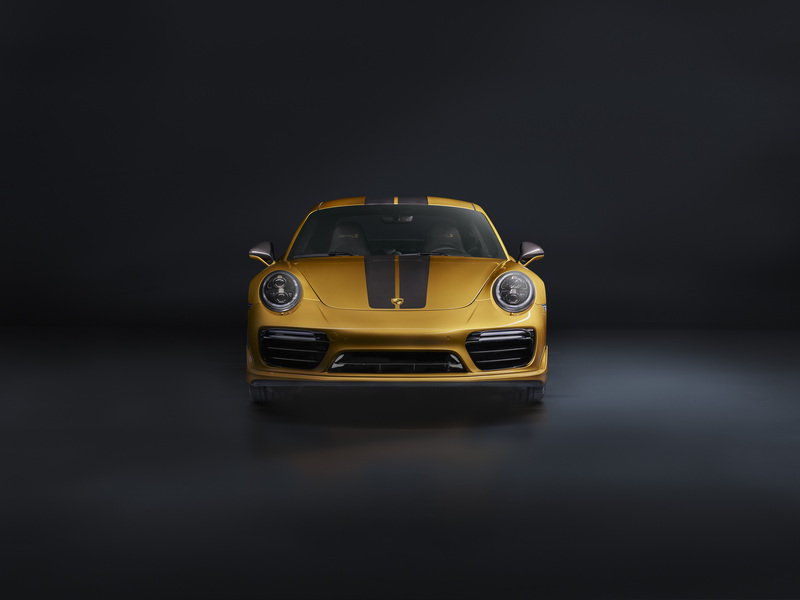 And sheer power just begins to describe the Porsche 911 Turbo S Exclusive Series which shall be limited to 500 units. The 911 Turbo S Exclusive Series (911 TSES) is finished in a gorgeous shade of Golden Yellow Metallic. The unique gold-accented split spoke 20″ wheels are standard and painted using an innovative laser system. Within those wheels hide black-painted carbon ceramic brake calipers with Golden Yellow Metallic Porsche script. The new TSES model is fitted with Porsche’s Aerokit as standard as well, featuring a revised front fascia and a far-from-subtle wing on the rear decklid. Porsche also lightened this all-wheel-drive monster with a full bevvy of carbon fiber components, including (but not limited to) the roof, front trunk lid, and side skirts. Come to the interior, and the 18-way adjustable sports seats are covered in two layers of perforated leather, with the inside layer featuring two stripes in Golden Yellow, guaranteeing a distinctive effect. The seams and the Turbo S lettering stitched on the headrests are also in contrasting Golden Yellow, meanwhile the roof lining is finished in Alcantara, with a Golden Yellow double stripe. Fine copper thread is integrated into the trim strips of the carbon interior package. 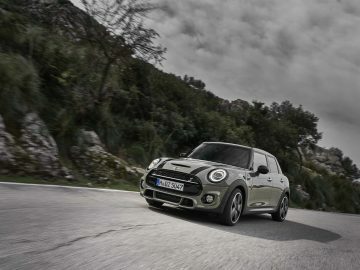 A plaque featuring the limited-edition number on the passenger’s side underlines the car’s exclusivity. Finished in carbon, the door entry guards come with illuminated Exclusive Series lettering. The optional Porsche Design Chronograph 911 Turbo S Exclusive Series represents the first time that Porsche Design has released a watch exclusively available to customers buying this limited model series. The made-to-order chronograph combines the characteristic features of Porsche Design watches with the character of the 911 Turbo S Exclusive Series. 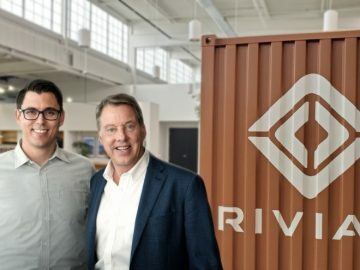 Just like the vehicle, it is limited to 500 units. Its housing is made of lightweight titanium, and its black titanium carbide coating emphasises its sporty design. 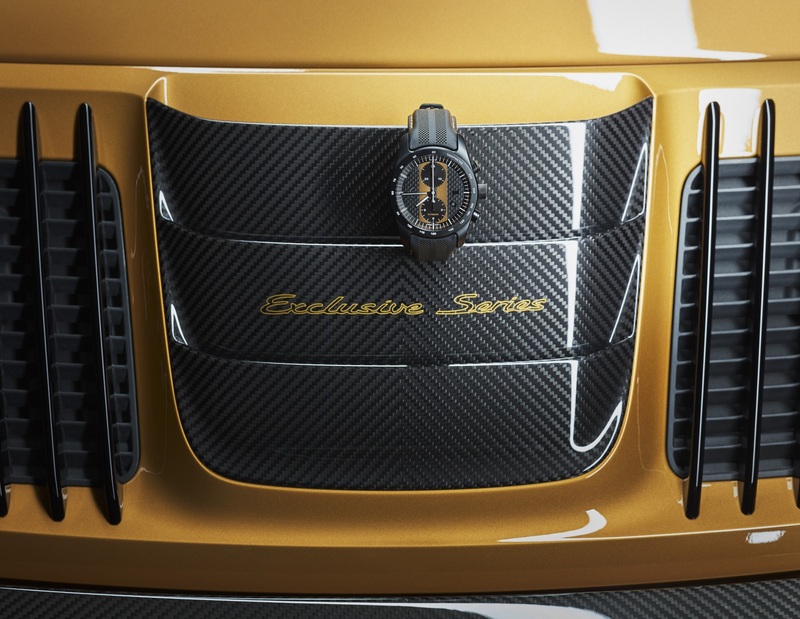 The carbon dial is taken from the striking carbon weave stripes on the 911 Turbo S Exclusive Series and finished in the same exterior colour as the customer’s vehicle. The rotor design is modelled on the rims of the 911 Turbo S Exclusive Series and painted in the original colour. The winding mechanism features a typical Porsche central lock with the Porsche crest on the movement. 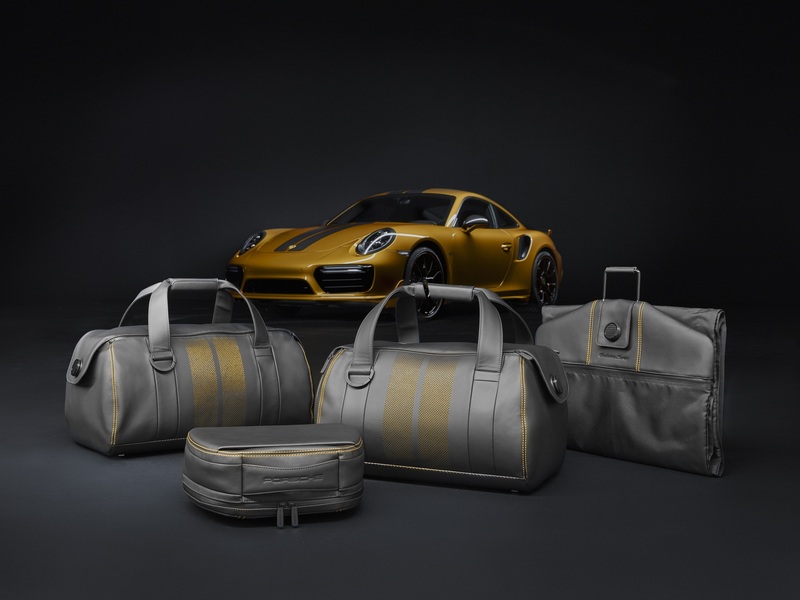 With the launch of the new 911 Turbo S Exclusive Series Porsche customers can also enjoy an optional Exclusive Series luggage set made from leather. The visual details as well as the dimensions of the four-piece collection, consisting of two travel pieces as well as a day bag and a suit bag, are perfectly fitted for the luggage space available in the 911 Turbo S Exclusive Series. The basic retail price for the new 911 Turbo S Exclusive Series starts at AED 880,900 in the UAE. It will be available to order from June 8, 2017. Price information for the optional accessories will be available at the nearest Porsche Centre. Avid follower of all things tech. In between his quest for the ultimate gizmo, Anil fiddles with light meters, collects rare books and feeds his fetish for Jap horror movies. As Managing Editor of T3 Middle East for the GCC, Anil oversees content direction across print and digital. 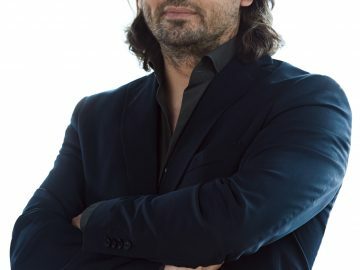 He was a CES 2017 Innovation Awards Judge, reprising his role as an Innovation Awards Judge at CES 2015 and 2016. Anil is also the Middle East's first Brand Ambassador for Ashdown Engineering. Reach him at: editor@t3me.com.